Gateway today introduces a new line of notebooks which are powered by AMD Fusion platform (Brazos). The new models from Gateway NV Series are fitted with 15.6-inch (1366 x 768) Ultrabright LED-backlit displays, dual-core APU and Radeon GPUs. 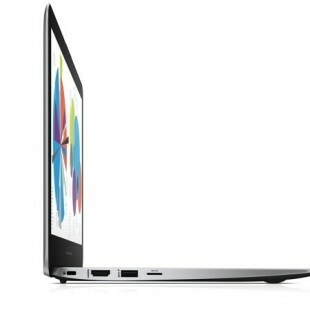 The laptops offer multi-gesture touchpads, dedicated numeric keypad and special dedicated “social networking” button that allows customers “one-touch access” to their social networks, including Facebook, YouTube and Flickr. 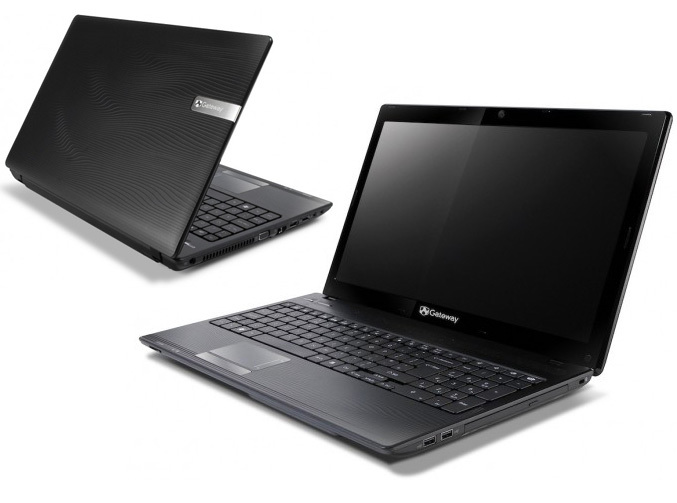 The flagship model of the series, the Gateway NV51B05u is packed with AMD’s E-350 processor, Radeon HD 6310 graphics, 3GB of memory and starts at $469.99. The more budget-oriented models- NV51B02u is equipped with AMD Processor E-350 and starts at $449.99, while the NV51B08u packs GHz C-50 APU and starts from $399.99. The new offerings also include up to 500GB of storage space, Gigabit Ethernet, 802.11b/g/n Wi-Fi, a 1.3 megapixels webcam, USB ports, D-Sub and HDMI outputs, and a DVD burner. The laptops comes with Windows 7 Premium and pre-loaded with Microsoft Office Starter 2010, a 60-day trial of Norton Internet Security, and Adobe Reader 9.1, nad are now available backed by a one year warranty.